Salman Khan and the team of Dabangg 3 has finally wrapped up their Maheshwar schedule. 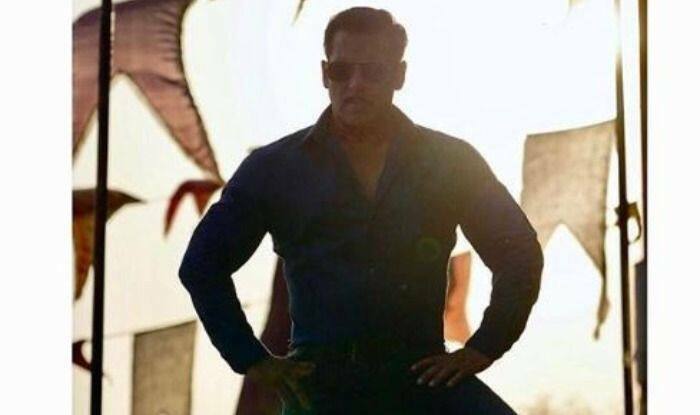 Salman Khan has finally wrapped up the third schedule of his film Dabangg3 in Maheshwar after all the controversy surrounding the destruction of the figurine in Jal Mahal. Salman recently shared a look from his film and revealed that the team has wrapped up the schedule. Salman took to his Instagram handle to share the picture and captioned it, “Finally #maheshwar schedule over #dabangg3 @prabhudheva@arbaazkhanofficial@nikhildwivedi25”. Earlier, reports suggested that Salman Khan has been issued a notice by the Archaeological Survey of India (ASI) for damaging antique figurine while shooting for the film. The ASI ordered Salman and his crew to remove two set pieces of the film which were being constructed inside the Jal Mahal in Mandu, Madhya Pradesh. The notice also comes with the clause that the film’s shooting will be canceled if the filmmakers do not follow the instructions. Reports also suggest that the production house was informed the same earlier but the team of Dabangg 3 did not follow it. According to the notice, the film’s crew had violated the norms of the ancient Monument, Archeological sites and Remains Act 1959 by constructing a film set. Not just, the crew has also been accused of damaging an antique figurine at one of the forts located near the banks of Narmada river in Maheshwar. The figurine got damaged while the set was being removed from the fort.